Bangalore based start-up, Axio Biosolutions, a fast growing medtech company announced that it has expanded its operations to UK. This launch will ensure that now Axio will be present in thirteen countries including Europe, Middle-East and Africa, reinforcing its commitment to address the unmet wound care challenges across the globe. 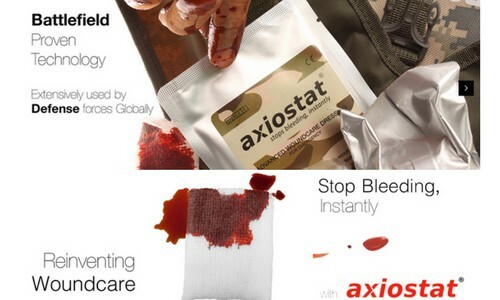 The most sought after product from Axio is “Axiostat”, an advanced wound management product that has received an overwhelming response from the time it was launched and is being successfully used by Military and para-military forces and emergency services world-over. Axiostat is a 100% chitosan haemostatic dressing that controls severe haemorrhage within minutes through its active adhesion to the trauma wound. The award winning and CE approved, Axiostat will be launched in UK market through The Emergency Services Show, scheduled on 21st and 22nd September 2016 and Trauma Innovation UK, which is Europe’s Largest Forum for military and emergency medicine scheduled on 27th and 28th September 2016. Uncontrolled bleeding is one of the leading causes of death from traumatic injuries. With growing number of accidents, increased conflicts, nascent or non-existent pre-hospital care, an effective haemostat has become an inevitable first-aid tool for emergency services across the globe.The Axiostat dressing was famously used in the 2014 Russia-Ukraine conflict, which earned Axio global recognition. Axio is Funded by Accel Partners, IDG Ventures and GVFL. It is today a global name that uses innovative medical technology to create breakthrough products and save people’s lives. Axio’s customers also include numerous government hospitals and reputed private institutions such as AIIMS, Manipal, Apollo, Breach Candy and Fortis among others. It is regularly used by Indian Armed forces, BSF, NSG, and other para-military forces, as part of their defense kit, during their operations at the border and conflict zones such as North-East. Axio’s customers also include numerous government hospitals and reputed private institutions such as AIIMS, Manipal, Apollo, Breach Candy and Fortis. In the $1.7 billion global haemostat market, which is expected to become $2.5 billion by 2020, Axio today is a name to reckon with. Axio Biosolution aims at becoming the first choice for any customer looking for advanced, affordable wound care solutions worldwide. In order to make that happen, Axio has a fully functioning modern Research and Development (R&D) wing registered in Bangalore with a GMP, ISO 13485 manufacturing facility situated in Ahmedabad, Gujarat. 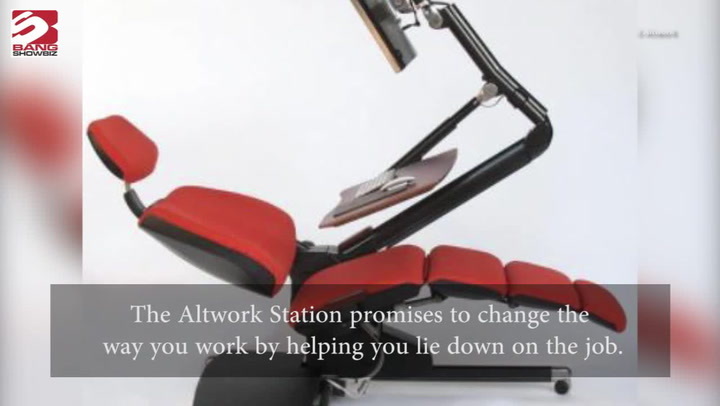 I am in collaboration with Axio Bio since years and one thing I noticed is that they are very professional and dedicated towards their work & ethics. I wish our collaboration with Axio Biosolutions long lasts for many more years.